What, even more game announcements for the Switch? 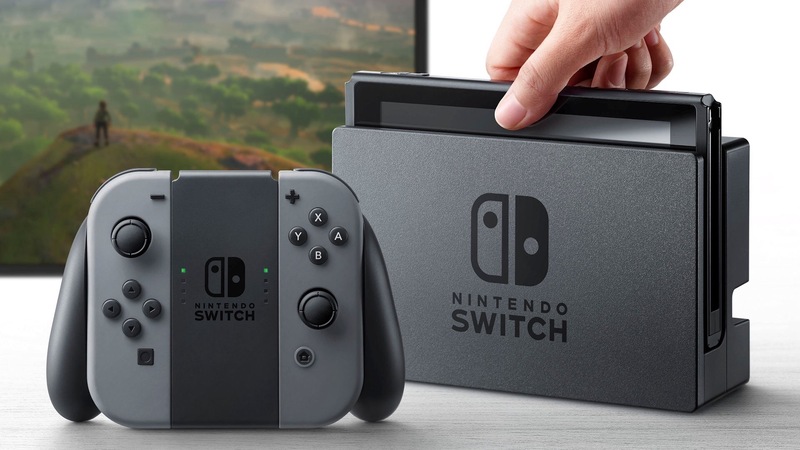 The Nintendo Switch lineup for 2019 already looks crazy packed, but it looks like Nintendo isn’t done with making announcements yet. They have announced a “Nindies” presentation for Wednesday, March 20. This presentation will be broadcast at 9am PT, and will go for 30 minutes—which is a whole lot of time to talk about indie games. I imagine we get to see more of previously announced indie games for the Switch during this presentation, such as Hollow Knight Silksong and Untitled Goose Game, but also that we get new announcements as well. What those might be, I don’t know—there are very few indie games that don’t come to Switch at this point, so there’s not much left to be ported. I also assume it’s high time for Nintendo to announce something in association with an indie developer—like Snipperclips was. Whether it is a new IP, or a take on an existing IP, I don’t know, but I do think we might see something from Nintendo and indie developers along those lines as well. We’ll know either way come Wednesday.